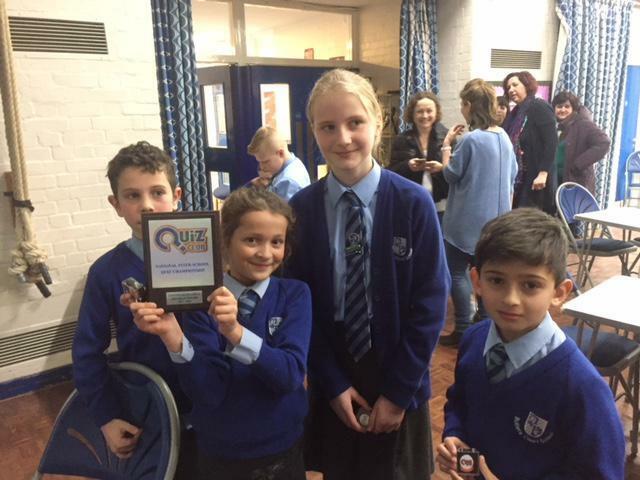 Two Butlers Court quiz teams - each comprising one pupil from Y3, Y4, Y5 and Y6 took part against 10 other schools in the first round of the National Schools' General Knowledge Quiz Championship. Their knowledge included naming the tallest mountain in the Solar System and the name of Abraham Lincoln's 1863 speech. The teams finished 3rd and 1st in a tight competition with the winners going through to the semi-finals in May. 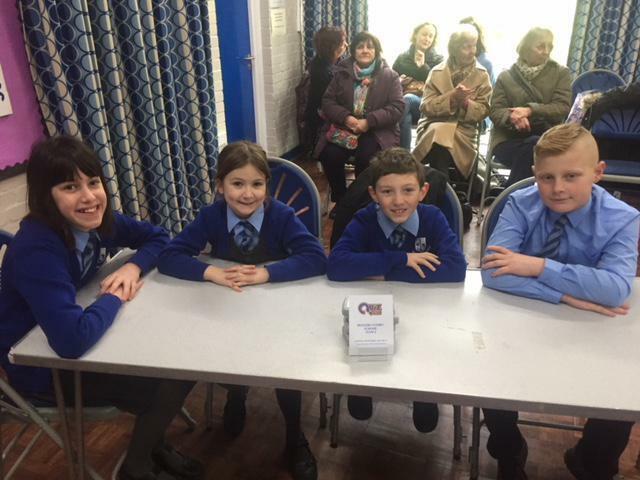 In third place were Sophia Cooper, Nathan Dodd, Jazmin Lebovich and Stanley Pearson-Taylor, while going through to represent us at the next stage are Gaia Gianneri, Ethan Boyne, Tom Marsh and Francesca Wilson. Congratulations to both teams. The team travelled into North London enjoying the walk around the outside of Wembley Stadium. The 11 other schools provided tough competition with the Butlers Court team finishing 6th overall. On the walk back around Wembley Stadium they all enjoyed some wonderfully large doughnuts.